I used to plan my meals for the week on Saturday or Sunday using one of the templates on this website. Then I’d go grocery shopping on the absolute worst day to go: Sunday. Everything was picked over, and I often left the store without checking everything off my list. But since joining a CSA, my meal planning has shifted a little. Last week however, I didn’t really do my regular planning because I had meals scheduled with some friends later in the week. By the time the weekend rolled around, I had a bunch of veggies that I needed to eat, and no real plan. 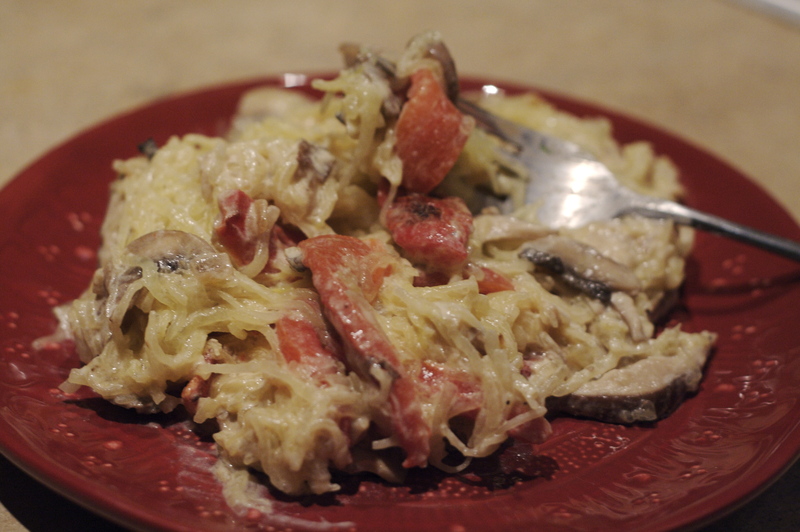 But after catching up on some blogs, I was inspired by Gretchen’s pasta dish and decided to make my own version, using spaghetti squash as a stand-in for the pasta. 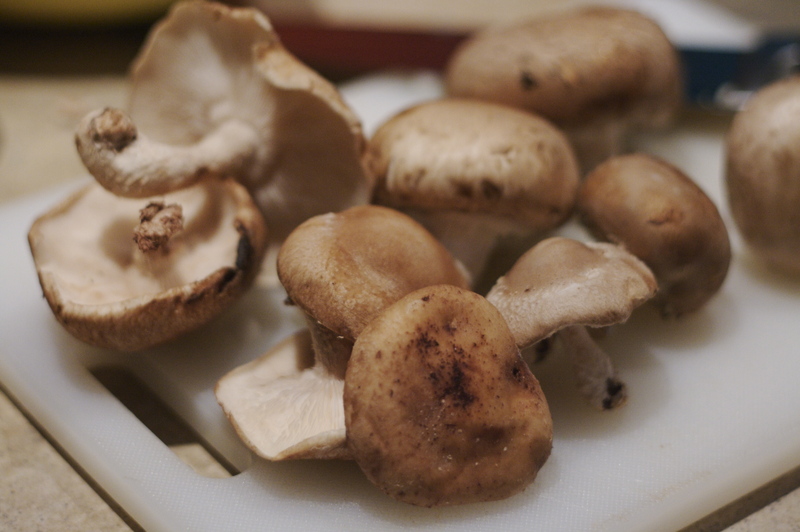 I had a huge spaghetti squash and two pints of mushrooms, cremini and shitake. I also had a bag of onions to use up as well. So, on Sunday at halftime (don’t want to talk about the game!) I ran to the grocery store for some red peppers, parmesean cheese and light cream. I had a “pasta” dish to make! 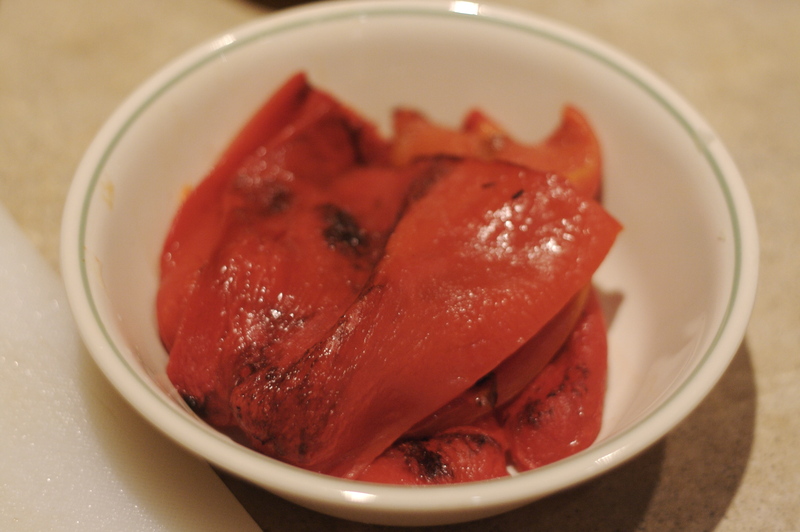 First, roast your peppers. Wash and de-seed them, and then cut them in half. 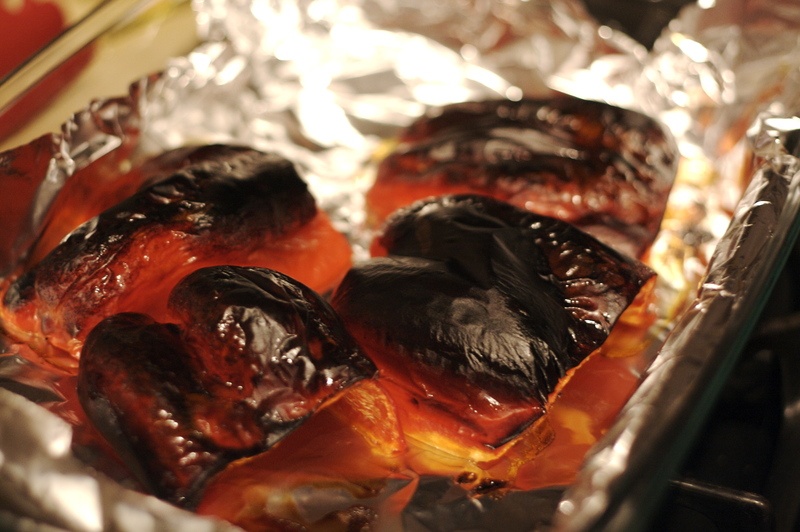 Brush them in vegetable oil, and place on a foil-lined pan under the broiler until they are blackened. Take them out, put in a plastic bag, and let them sit for 10-15 minutes. 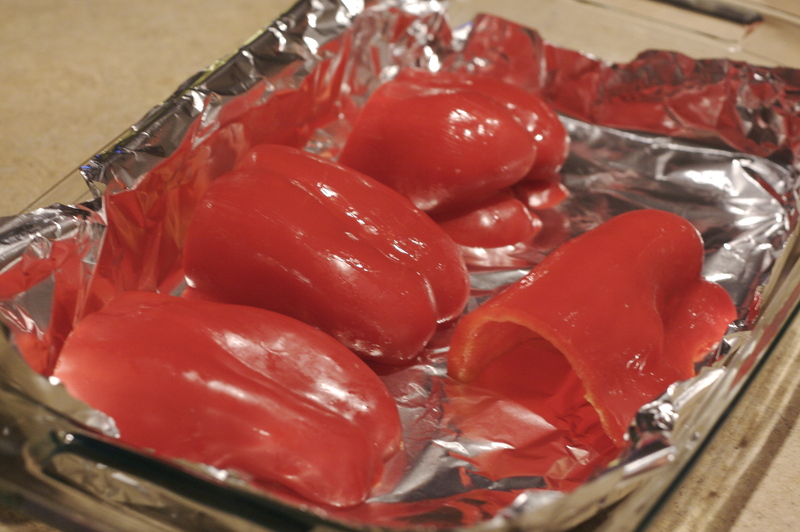 After they’ve cooled, take the peppers out of the bag, and peel off the skin. Voila! Roasted peppers! Cut into strips and set aside. While they are roasting, prep your squash. Cook according to Emily’s tutorial when the peppers are done roasting. While the squash is cooking, prepare the sauce. In a pan, saute the onions in some olive oil on medium low, until soft and slightly brown. Add the garlic, and saute until fragrant. 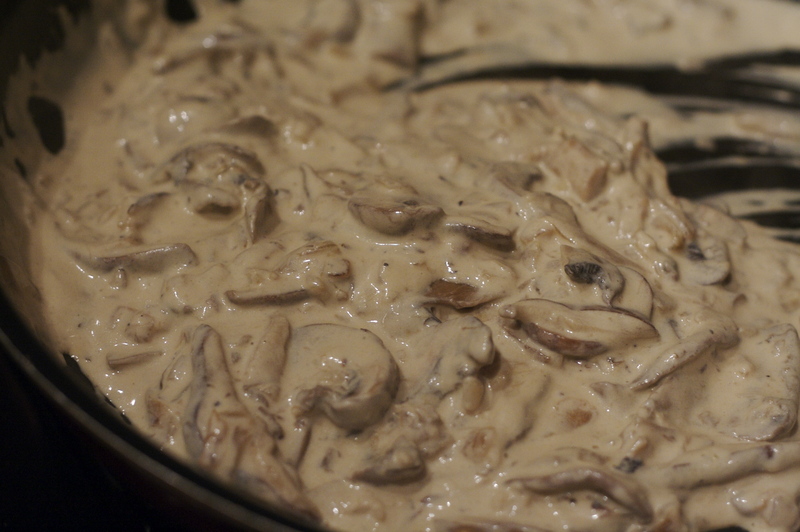 Add the mushrooms, and allow them to cook thoroughly. 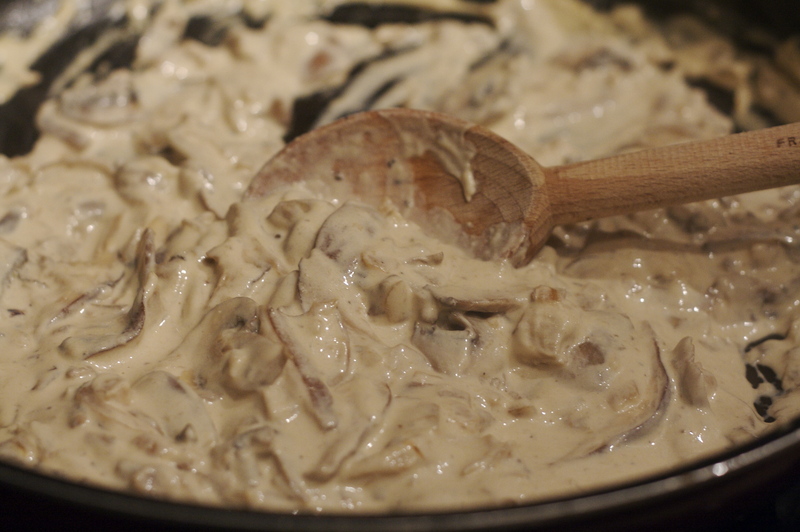 When all the veggies are cooked thoroughly, add the cream. Bring to a boil, and then immediately turn the heat down and allow to simmer and thicken. Stir in the cheese. When the squash and sauce are done, you’re all set! To serve, top the squash with some pepper strips and sauce. Stir to combine. Enjoy!! 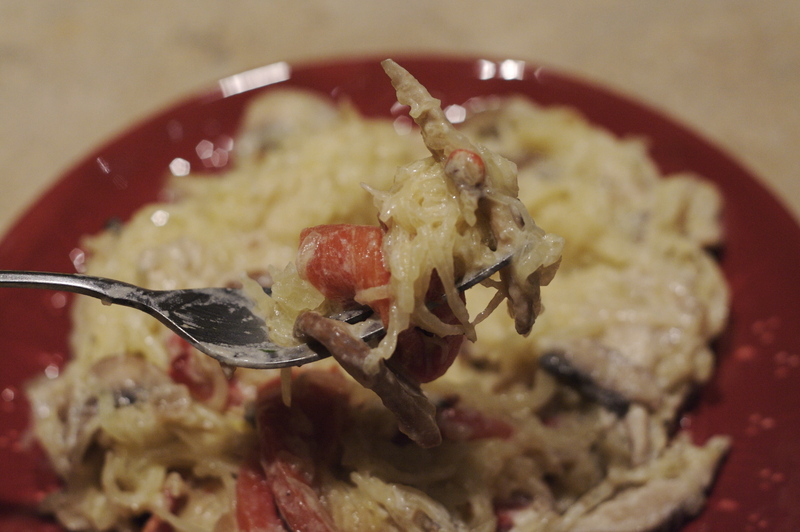 Question of the day: Have you ever cooked with spaghetti squash? What did you make? 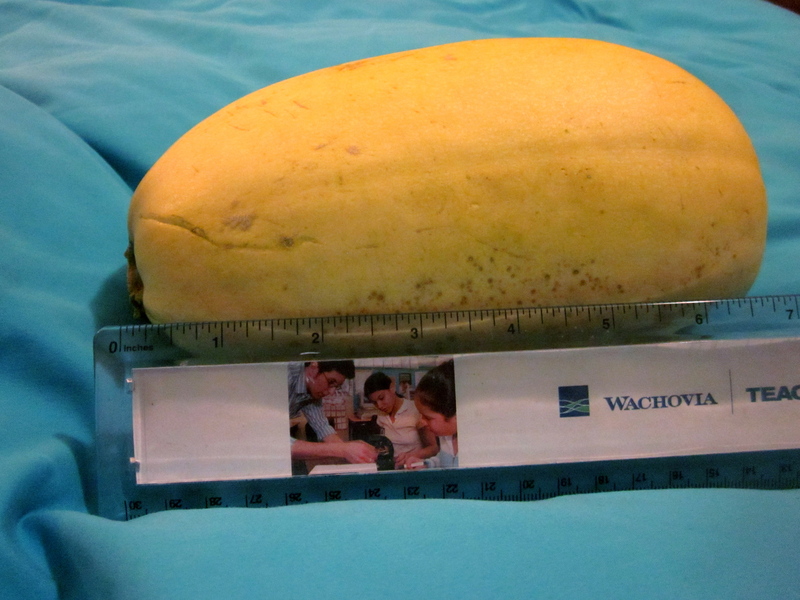 I bought a spaghetti squash yesterday and was looking for a recipe – I think I will try yours. Looks delicious! Thanks! They’re really tasty! Let me know how it turns out! It was SO much easier to roast them than I thought! Definitely doing that again! You have to try it; it’s really tasty!! 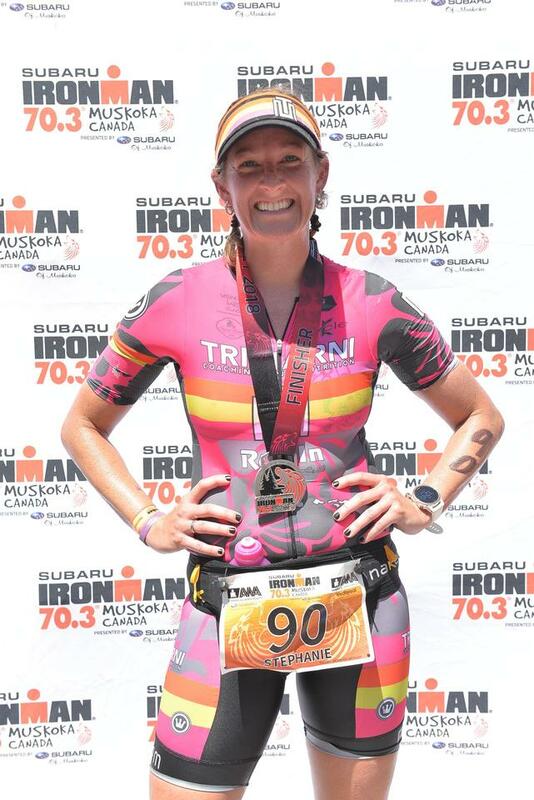 Steph, If this is Steph, how do you like the CSA? We have one here on EHT and I was thinking of joining. Yes! this is me! You should do it! I love it! I would do some research into it first, see what others have experienced and if the reviews are good, DO IT! Wow this looks great! There have been so many recipes with spaghetti squash out lately but this is the first I’ve been compelled to try! Thanks! Aw thanks!! I hope you like it! !